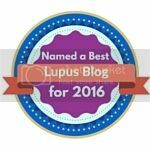 While we were still together, I'd complained to Mr Wonderful that I didn't want our whole relationship to be about lupus - and he replied that whether we liked it or not, lupus was a part of our relationship. 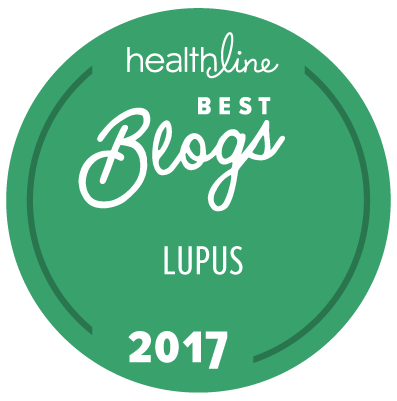 I'd love to hear from other people with lupus who have successful marriages/relationships, who can tell me how to make things work. Medication. I can't do anything on impulse. I always have to plan, make sure I have the pills I need. If I'm out for lunch - I have to go home before dinner time if I didn't think to take my dinner time pills "just in case". I also have limitations on when I can eat - one of my pills has to be half an hour before meals. Fatigue. 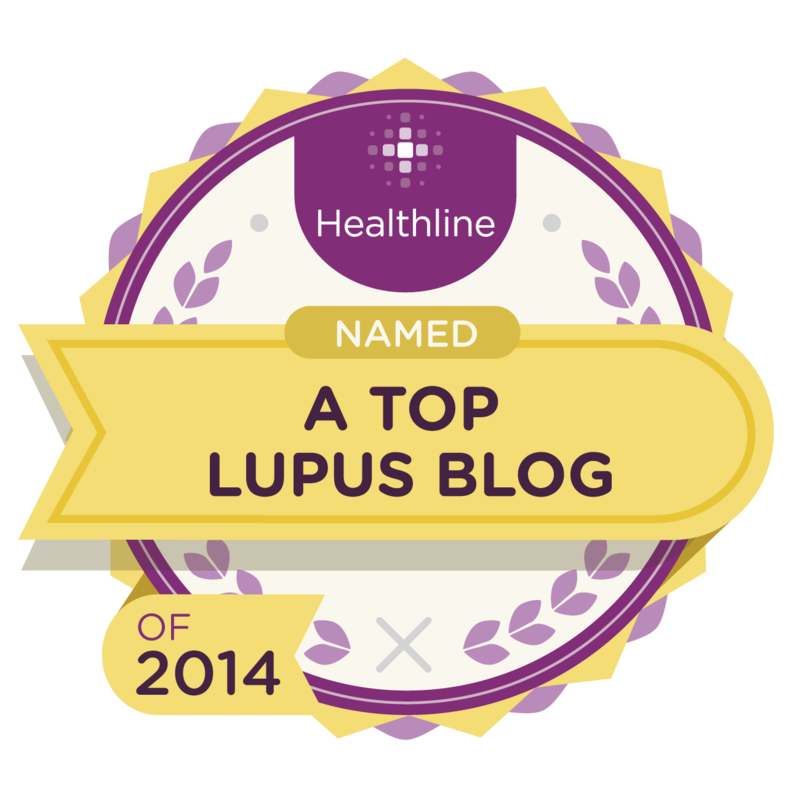 This gets better and worse depending on whether my lupus is flaring. But going away on a holiday is complicated, if planning every day's activities has to revolve around my afternoon nap. Even when I'm well, I have to allow for nap time in my day, just in case that proves to be the day I stop feeling well. Food. I'm gluten and lactose intolerant. I know a lot of lupies are. That limits where I can eat. Pain. I'm no fun whatsoever when I'm in pain. Like fatigue, pain limits what I can do. Planning ahead can be difficult, when there is no way of knowing ahead of time what my pain level will be on any given day. Brain fog. Try having an in-depth conversation with someone who's barely on the planet. It just doesn't work. It takes a lot of patience to put up with someone who is usually quite intelligent not even being able to work out what day of the week it is. Depression/anxiety. Emotional issues just come with being sick. 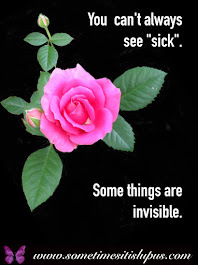 It's hard to be sick and keep up a positive attitude. Sometimes it just all gets too much. Time. I spend a lot of time doing things just to maintain my health: doctor's visits, physiotherapy, etc. My time for normal life is limited. Money. Not being able to work full time, being on a part-pension, means I don't have a lot of spare money. That shouldn't make a difference to "love" but it does impact on what I am able to do. 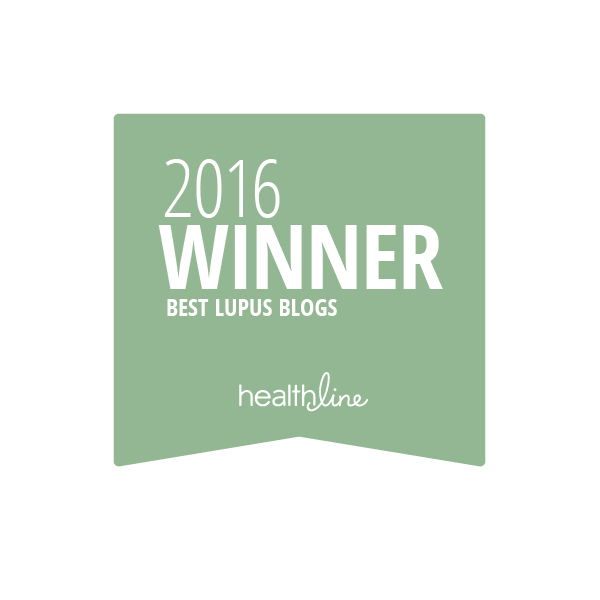 Do I have an answer to the question of how to make a relationship with lupus work? Not really - but I suspect it takes a lot of both commitment and flexibility. I know a lot of reasons I probably wouldn't recommend anyone wanting to be in a relationship with me. If you can tell me how to make a relationship work - please leave a comment with your ideas. Maybe one day I'll need to know. Hello. 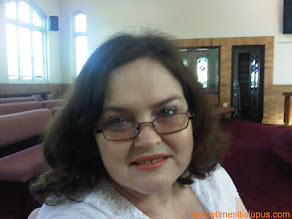 Am new to your blog and enjoy reading your wonderful writing. I have SLE as well and i must say its not an easy ride, thank you for focusing on relationships because while i seem to have challenges with many other aspects of living with SLE, relationships are definitely my achilles heel. 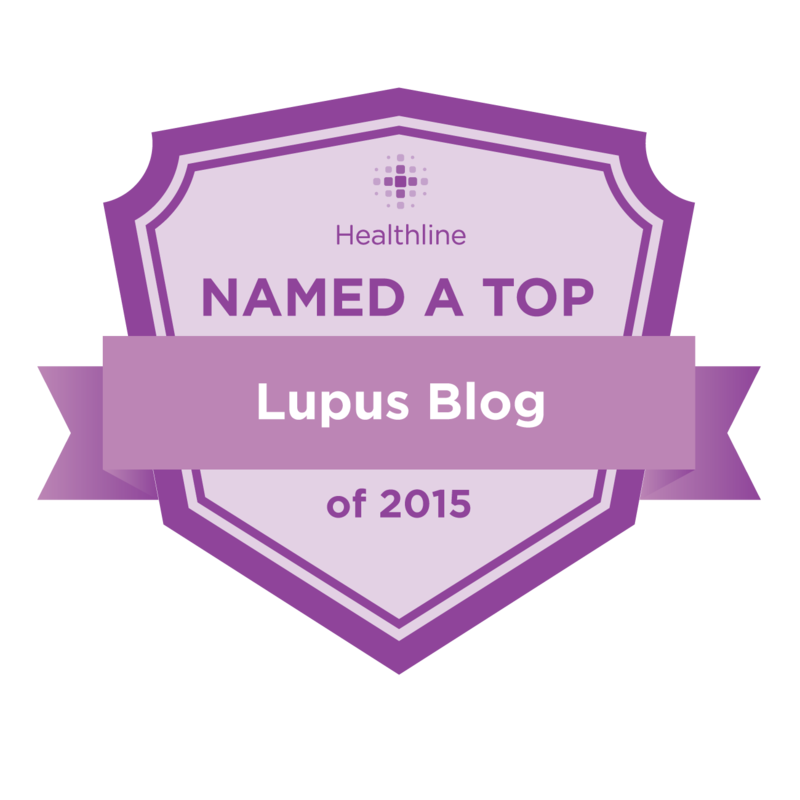 My partner and I struggle to communicate, especially about lupus. He STILL has trouble believing the extent of disability that lupus can bring. 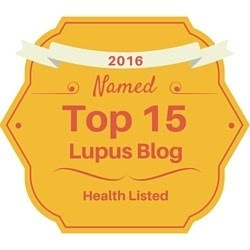 He believes i exaggerate so i now no longer mention the word lupus. Last year we separated because of it and although we're together once again, we cant seem to ake much progress on the matter. I have been following a blog "chronic marriage" that seems to help.. It depends on the person. 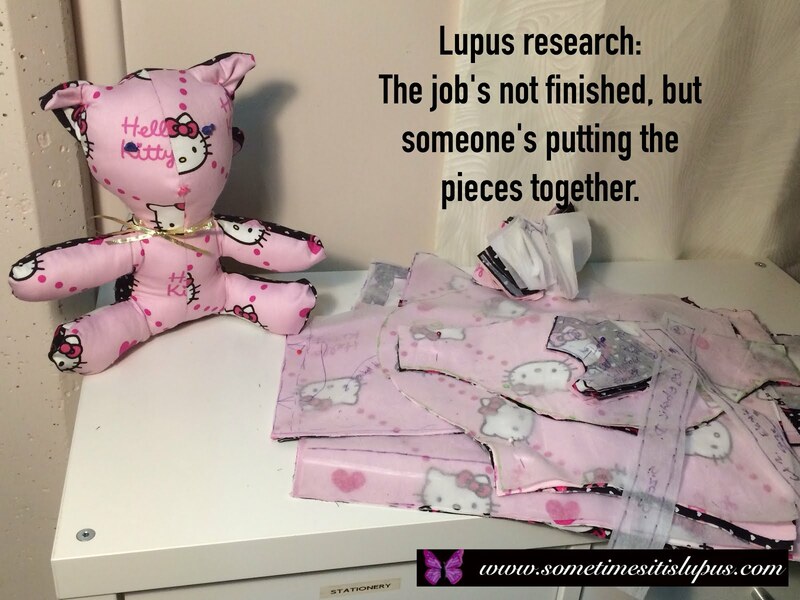 My previous partner was very understanding, but lupus did get in the way. His job put him overseas and I couldn't go because I was newly diagnosed and flaring really bad. We parted amicably. My partner now is understanding. I think it just depends on the person. 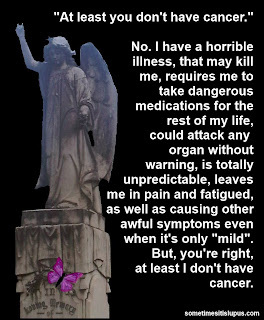 I don't make any apologies for my condition...it's just like anything else about me; take it or leave it. I just had faith that I would find someone who accepted all of me. Short, chunky, glasses, lupus, attitude..the whole package. When I was single I focused on making myself stronger and doing things that I enjoy. What attracted my current partner is my zest for life. Love you first and you offer yourself as a whole person.